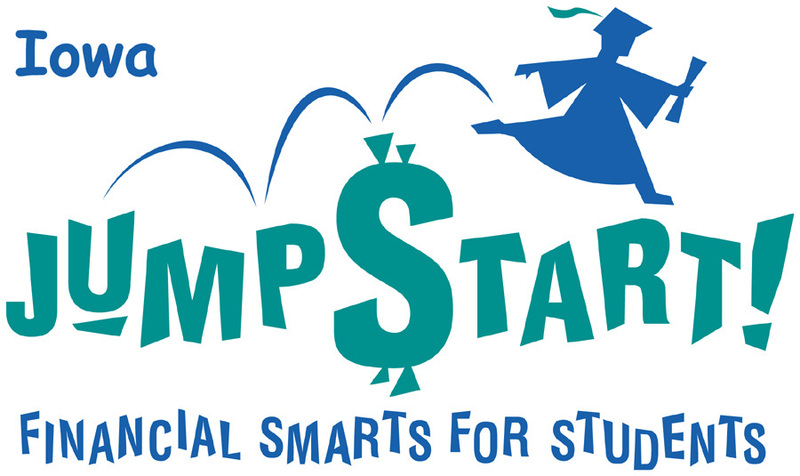 The Get Smart About Credit program – sponsored by the American Bankers Association Engagement Foundation – is a national campaign of volunteer bankers who work with young people to raise awareness about the importance of using credit wisely. Hundreds of banks from across the country – and in Iowa – volunteer to teach the program in their local schools. To learn more about the program, and to find participating banks in your area, click here. And mark your calendar for Oct. 18, 2018, to celebrate Get Smart About Credit Day!